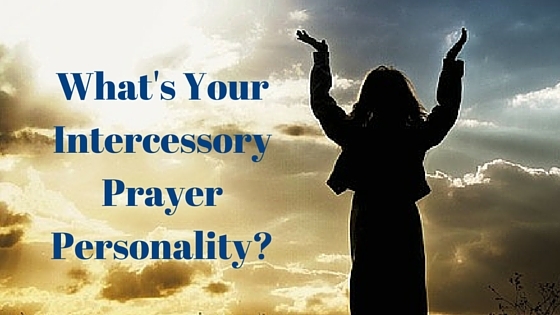 What’s Your Intercessory Prayer Personality? Did you know that people tend toward certain types of intercessory prayer? I didn’t either when I was beginning in prayer. I was raised in a Christian home where we were taught to pray, read our Bible and go to church. I appreciate this solid foundation in my life, however, it was pretty legalistic. God was “in a box”. I just needed to do certain things to please Him and go to heaven. It wasn’t until into my young adult years when I discovered God was much bigger than the “box” of my childhood. Strengths: The watchman intercessor is alert to danger and skilled at discernment. They are on the lookout for what the enemy is doing as well as God’s activity. They are a valuable asset for strategy. Adena has a passion to see people walk out their God given calling in Christ and co-leads Kingdom Equipping Center with her husband, Gil. She’s also the director of Intercessor’s Workshop, a ministry to train and equip the Body of Christ to advance God’s kingdom through intercession. Adena conducts workshops as well as speaking frequently at regional churches. For more information, check out her website at: www.intercessorsworkshop.com. 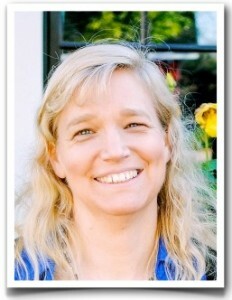 One of her specialties is training strategic intercession teams around pastors and leaders in all walks of life. 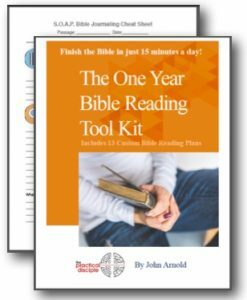 Adena has also written two books, 3 Easy Steps Toward Revival and the Inheritance in addition to a weekly blog on prayer at www.1000WaysToPray.com. clicking on your find personality gold type button, does mot work. I went to take the assessment to learn my prayer type and it said to click on the button. I did this for several times and nothing happened. I really wanted to find out more about my prayer site, it unfortunate that your site is not allowing me to take the assessment. Hey Jacquie, I will check with Adena who created the assessment and see if they changed where the page is hosted. Sorry, for the inconvenience. Thanks. I’m so sorry, I was unable to take the test. I clicked several times and the site would not take me to the screen in order to take the test. Perhaps I’ll try again later to find out what type of intercessor I am. Site still does not work to take assessment. Hey Melody, This assessment is part of a guest post. I contact the guest whose assessment it is and she was digging into the problem. I will follow-up with her. Thank you for letting me know there is a problem. I will post something here when it is resolved.